CFTP was founded in 1964 by Albert & Victoria Reid, with their son John, daughter-in-law Laura, daughter Annie, and grandson Albert as a combination gift shop and drive-in. The business grew over the years, with the family combining the drive-in and gift shop building into one large gift shop in 1975. In 1977, the seasonal business transformed into the current operation: open seven days a week, all year, despite the passing of Victoria that year. The business continued to grow, as did the family, when Albert married Donna in 1983. They welcomed daughter Victoria in 1984. Founder Albert passed in 1986. Laura passed in October 2003 from colon cancer. Sadly, John also passed on April 29, 2013 after an extended illness. Though CFTP has been passed down through four generations, it was only founded at the urging of John. 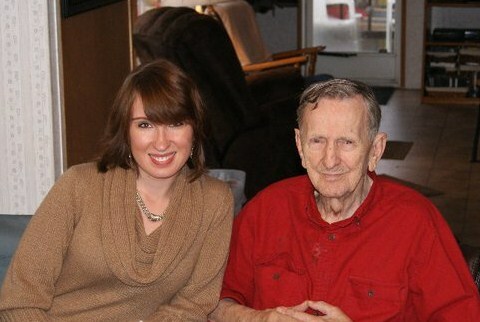 He had been instrumental in buying CFTP and in growing it as the largest gift shop in the Cook Forest area. Though John had been unable to help customers as his health faded, he was directly involved in running CFTP and maintained a keen interest in all aspects of the business until his passing.﻿ He is sorely missed. Through the years, the Reid family has incorporated more gifts and other items into the inventory, while keeping the basic souvenir standbys. Today, as can be seen at the inventory page, CFTP is proud to offer everything from t-shirts, sweatshirts, jackets and mugs, stickers, license plates and more emblazoned with Cook Forest, along with jewelry, knives, moccasins, woodland-themed home decor and more. Together, Albert, Donna, and Victoria run CFTP daily, helping customers in finding the perfect souvenirs from their Cook Forest vacation, as well as gifts for family and friends. Since John was a young boy, the Reid family has owed and loved Boston Terriers, usually naming the family pet Pepper. 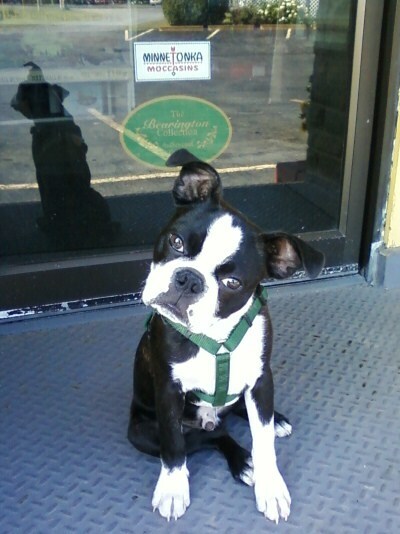 Since Cook Forest Trading Post has been founded, there has been a Boston Terrier at the store, loved by family and customers alike. Currently, Pepper is a fairly young Boston, just over 3 years old. He loves to greet customers with a happy growl and lure them into petting and playing with him. A bit rambunctious, Pepper is happy and friendly, and a fitting mascot for the welcoming nature of CFTP.